Who couldn’t use a new pair of shoes? Or maybe a handbag? Admit it, for a lot of people – especially women – a new fashion item never hurts. But with so many commitments that take up your time, it can be quite challenging to squeeze in an hour or two at the mall. That’s where Zalora comes in. As one of the rising new fashion sites in the country, it offers a convenient and easy-to- navigate online platform for all your fashion needs. Itching for something new? 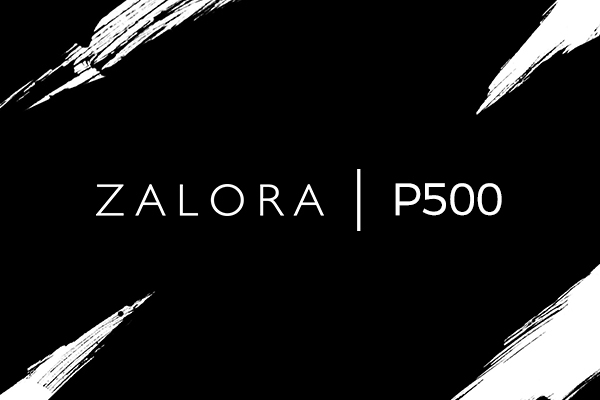 It’s just a click away at Zalora. Zalora eGift will be exchanged with a Zalora voucher which can be used upon checkout or for wallet top-up on your account at Zalora's website. Instructions on how to exchange the eGift to a Zalora voucher will be part of the eGift details sent to the recipient. The Zalora voucher is for one-time use only. The Zalora voucher is subject to other terms and/or conditions of Zalora. You may check it here. Zalora only accepts one (1) voucher per checkout. Once the eGift is converted to a Zalora voucher, it may not be exchanged, refunded, or voided.